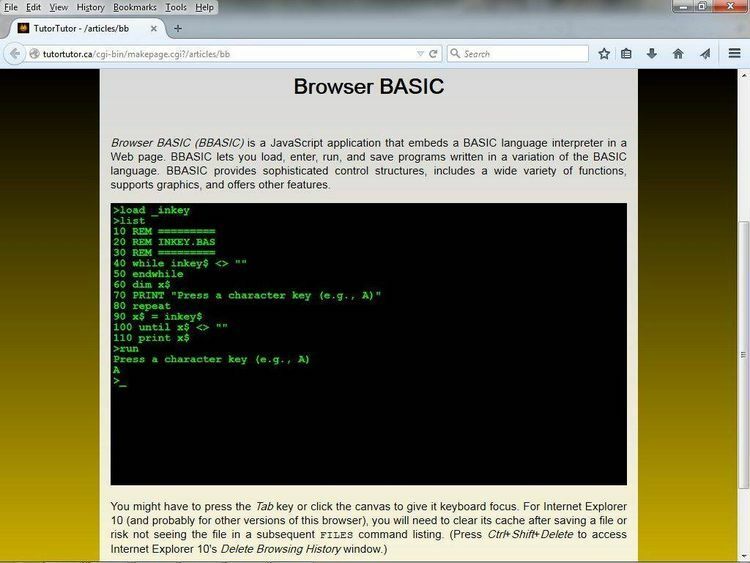 Source code that allows Exiting QuickBasic programs with an errorlevel. written off as being due to inexperience. file that runs the system. useful so I never even tried it. I saw the source for a program that made a CALL to a C subroutine. an errorlevel, and a test QuickBasic program to try it out with. could never find such a thing and wish I could have long ago. Within this archive are three files (not counting this .DOC). CEXIT.OBJ is the compiled C source that contains the exit() function. and answer the prompts that LINK will provide. able to get the idea from what I've included.